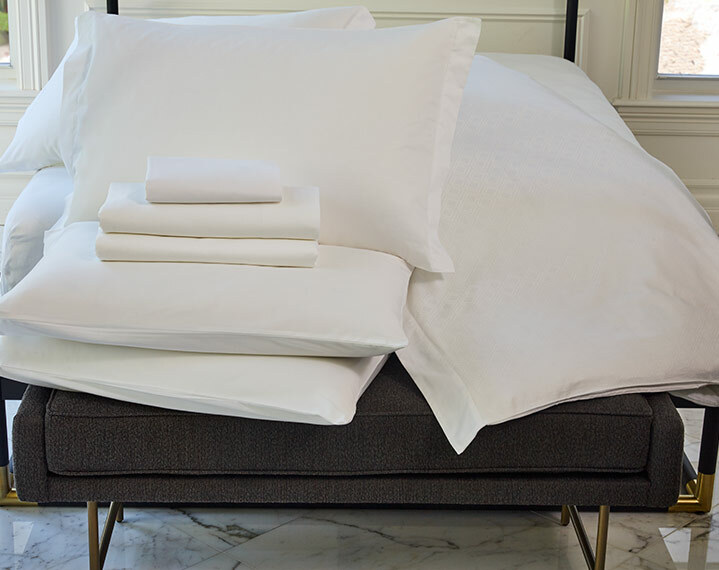 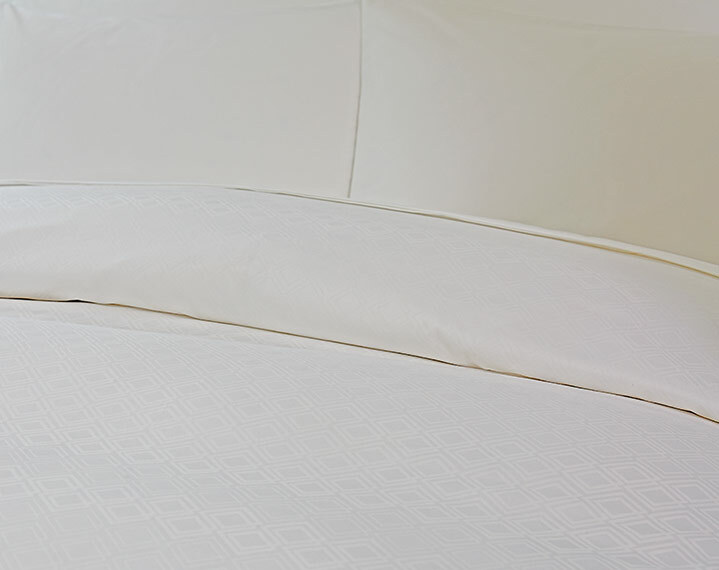 Celebrate elegance, curated down to the last detail with the Frette Sheet Set for St. Regis. 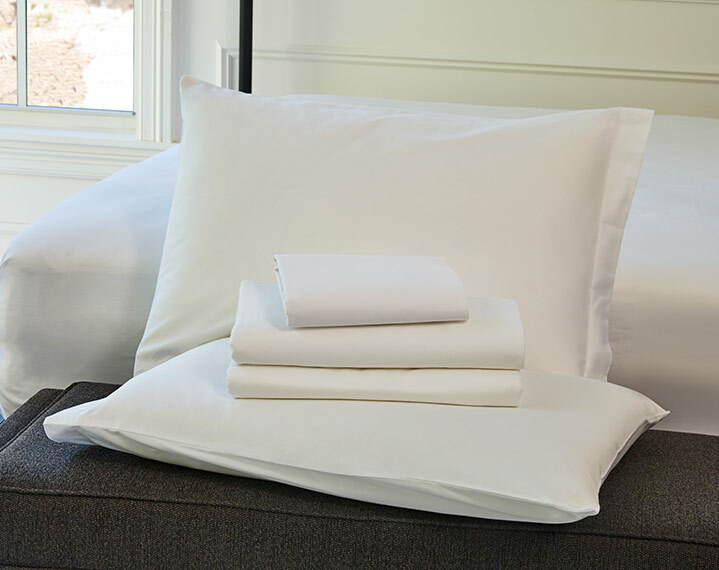 Crafted from 400 thread-count cotton sateen, our set features a pillowcase pair, flat sheet and fitted sheet for a hotel-inspired look. 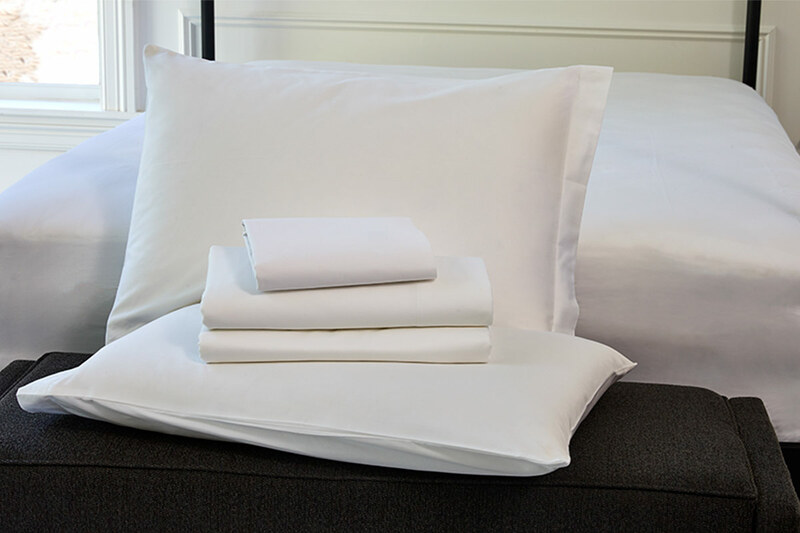 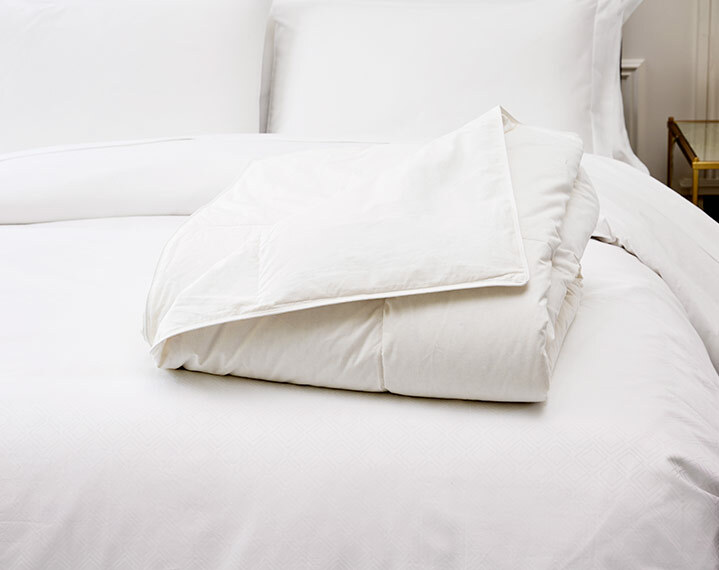 Outfit your St. Regis Bed in our Frette linens for exceptional sleep each night.